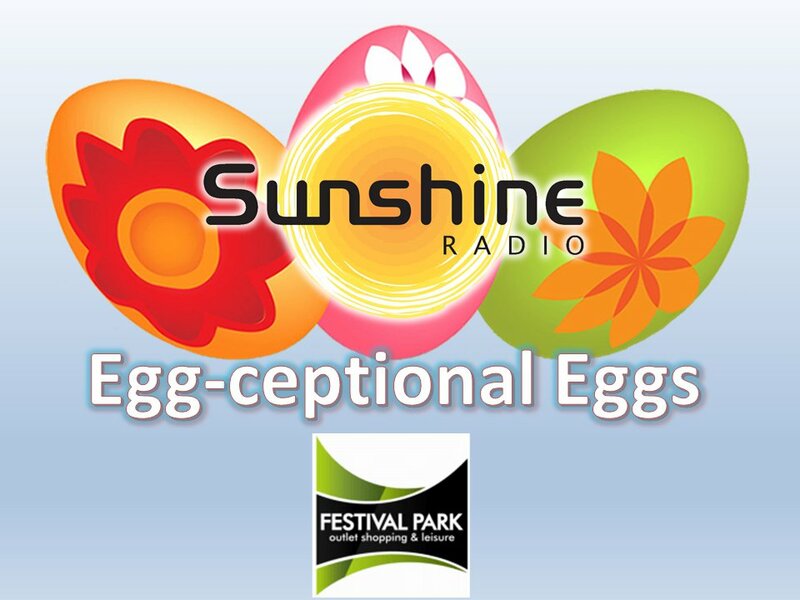 Easter’s coming and here at Sunshine Radio we want your family to get involved and play Egg-ceptional Eggs!!!. 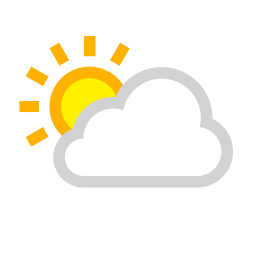 Get your children to decorate an egg, snap a picture of your child with their proud creation and use the form below to upload it to our website! Whoever receives the most likes from our final 3 wins £200 worth of vouchers to spend at Festival Park and a family pass for the ‘Supertubing’ – happy days!